We are a leading Wholesale Trader of 100 % cotton linen fabric .folder no 1310, cotton dyed fabric, cotton satin jacquard fabric, cotton slub dyed fabric and cotton dyed satin fabric from Mumbai, India. 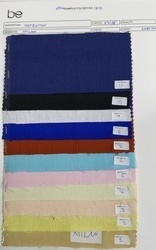 cotton dyed fabric. width 57/58"
COTTON SATIN JACQUARED FABRIC. 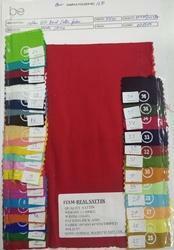 WIDTH 43/44"
COTTON SLUB DYED FABRIC. WIDTH 57/58"
COTTON 60S SATIN FABRIC. WIDTH 43/44"